Designed for planning and business development executives in the energy and environmental industries, EBI’s Fall Strategy Summit provides an outlook on policy drivers, market drivers, business trends, economic and political issues, and introduces newsmakers and key agency decisionmakers to an audience of 80-90 senior executives. Presented by Environmental Business International and co-hosted by Hunton & Williams LLP, the Summit will deliver an insider’s perspective on agencies, policy directives, programs, bills on the Hill and the upcoming budget, funding and election cycles for 2015-2016. Kicking of at 1pm on Thursday, October 1 and concluding on Friday afternoon, October 2, EBI’s Fall Strategy Summit provides an efficient time and location to maximize input for fall business planning. 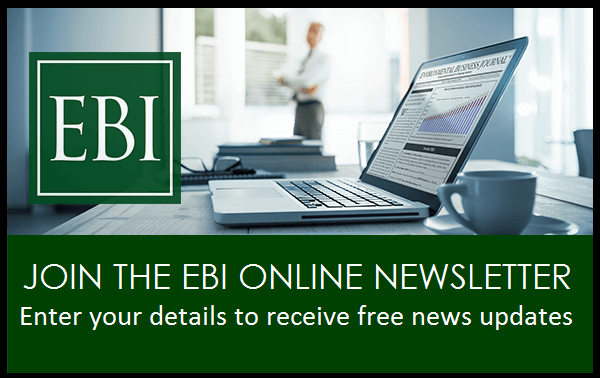 EBI is the leading provider of independent market intelligence in the environmental industry and Hunton & Williams’s energy and environmental practices and regulatory and litigation teams are ranked among the preeminent practices nationally. EBI East’s day-and-a-half agenda includes interactive panel discussions on the political & policy landscape in Congress & the White House; the outlook at key agencies like DOE, DOD, EPA, DOT and Interior; perspectives and lobbying initatives of key industry associations; and presentations by Washington newsmakers of all stripes. Attendee registration for two-day summit is $995 for each attendee, with discounts available for multiple attendees from the same firm. If you prefer to use the paper registration, please click here to print registration form and fax to 619-295-5743. Registration and stand-up buffet lunch begins at noon. 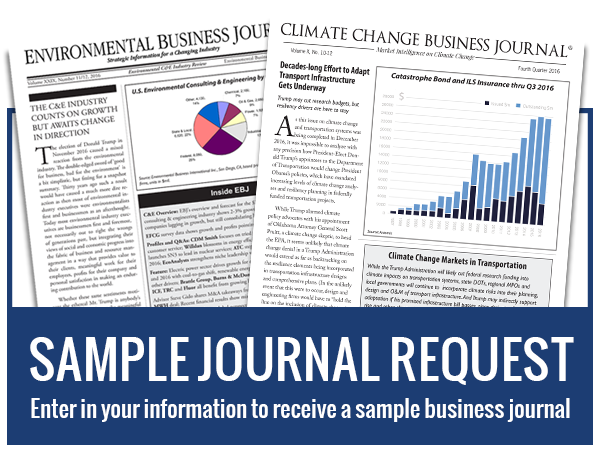 Prospects for Energy legislation in House and Senate; Update on EPA Clean Power Plan; Regulations and Expected Litigation. Co-Moderators: Andrew Paterson, EBI and Fred Eames, Hunton & Williams. Introduction: USA going into COP21; Barry Worthington, President of US Energy Association. Outlook for 2016 – Where are Utilities & Manufacturers investing? “Tech-Cast”: Which technology trends will shift energy use? Electric transport,fuel cells, or agritech?